Happy Friday! 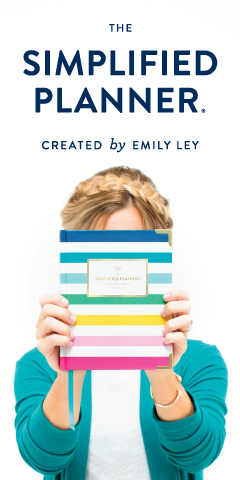 My birthday just happens to be right around the corner (April 5), so today I’m sharing my birthday wish list. 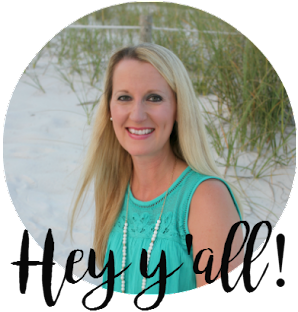 Since we’re now a one income family I haven’t been shopping for myself much as of late, so there are quite a few things on the list this year! 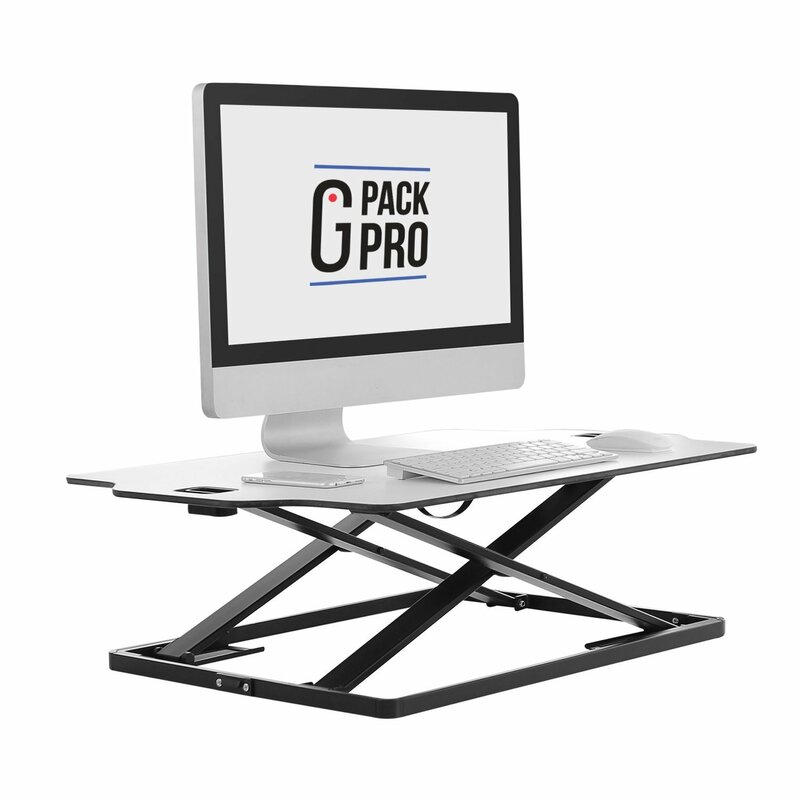 Sit-to-Stand Work Station – All of you who have been reading my blog for some time now may know that I have low back/pelvic problems and the number one thing that causes pain and irritation is sitting. I often can’t sit more than 30 minutes without my pain kicking in. When I had my corporate job, they provided me with a stand-up work station and it worked WONDERS for my body. My pain significantly lessened during that last year that I was there. Now that I’m at home, I’m not at a computer as often as I was when I worked, but I do still spend a few hours on it each day and my overall pain level has definitely increased because of it. This is the number one item on my list for my birthday and this one is PERFECT. I love that it will cover the entire surface of my desk so I can just leave my monitor and keyboard on it and still adjust it from sitting to standing within seconds! 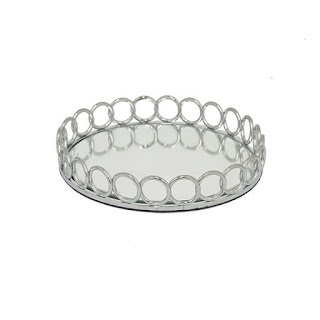 Dot & Bo Benzara 10 Inch Silver Metal Tray with Mirror – My mother-in-law bought a gorgeous serving tray for me for my birthday last year and I love it so much that I want one similar for my office. The one that I have is 15 inches in diameter which is too large for the space in my office, so I put out feelers on Instagram stories since I was having trouble finding a smaller version, and my girl Jess at The Newly found exactly what I’m looking for. I want this one so bad!! Portable Bluetooth Speaker with FM Radio – I love to listen to Elvis Duran and/or Bobby Bones in the morning while I work, and I need a small radio for my office. Yes, I know I can listen to them on iHeart Radio (which is what I have been doing for the last 3 months), but I don’t like that there is such a long delay and I also don’t like hearing local commercials for New York. Haha. Plus, it drains my phone battery terribly. So yes, call me old school, but I want a radio! 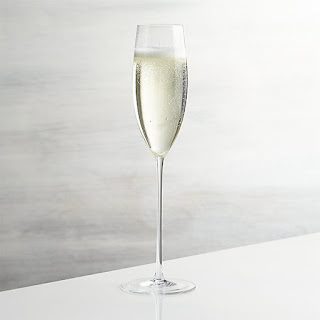 Crate & Barrel Camille Champagne Flutes, Set of 4 – B and I rarely drink champagne, but every household should have some decent champagne flutes in case a special occasion arises! 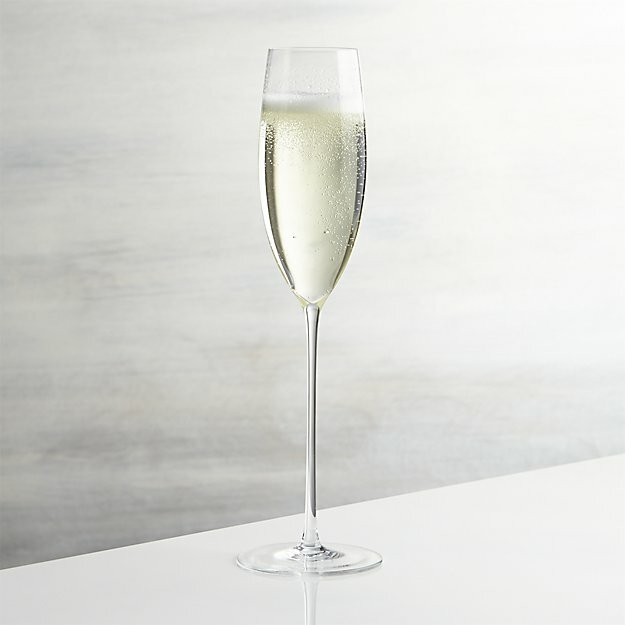 I am completely obsessed with my Camille wine glasses from Crate & Barrel, so it’s only fitting that I own a set of four of these Camille champagne flutes as well! They are just stunning. 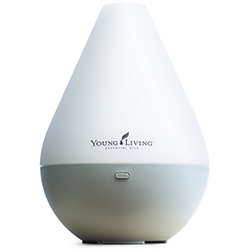 Young Living Essential Oils Premium Starter Kit with Dew Drop Diffuser – I keep saying that I’m going to start oiling, and one of these days I will, but can somebody please tell me why oh why they are so expensive?! 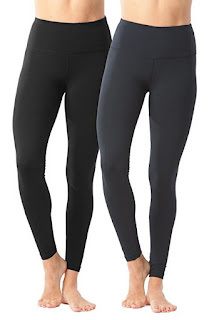 Zella Live-In Leggings Knock-Offs, Black & Blacked Pearl 2-pack, Size Medium – I’ve heard amazing things about these and they are a third of the price of the Zellas, plus I just need more leggings, so gimme all of these! Old Navy High-Rise 7/8-Length Lattice-Hem Yoga Leggings, Blue, Size Medium – I took a random poll a while back and a lot of ladies said that Old Navy’s leggings are pretty great as well. I love these blue leggings to change it up since most of mine are black. 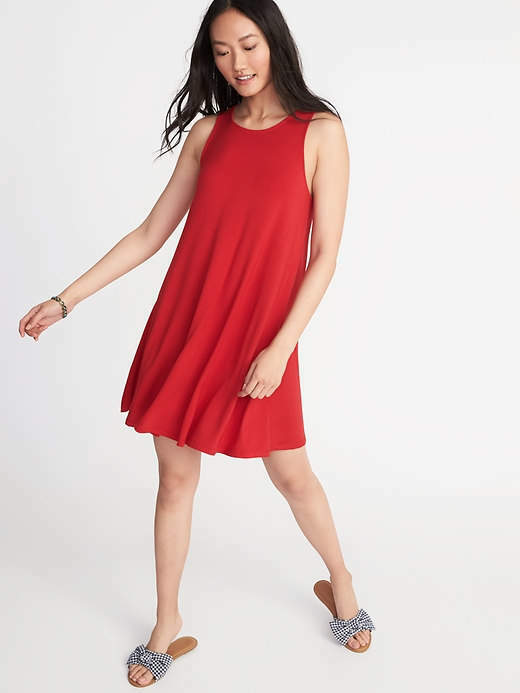 Old Navy Jersey-Knit Sleeveless Swing Dress, Robbie Red, Size Small – These are my absolute favorite dresses for summer and I love this one because it’s Georgia red! This is perfect for the early months of football season when it’s still blazing hot! Athleta Open Back Flexlight Top, Black Heather, Size Small – I have this top in white and it is one of my favorite tops EVER! I always find myself reaching for this one work-out days. I’ve gotten to where I don’t want to wear anything else! Athleta Fully Focused Bra, White, Size Small – One thing I have always always splurged on is bras and sports bras. I’m usually a Victoria’s Secret girl, but I’ve heard great things about this one. Since I love my Athleta top so much it makes me want to try more of their stuff! And I currently only have one decent sports bra, so I’m in desperate need of another one! 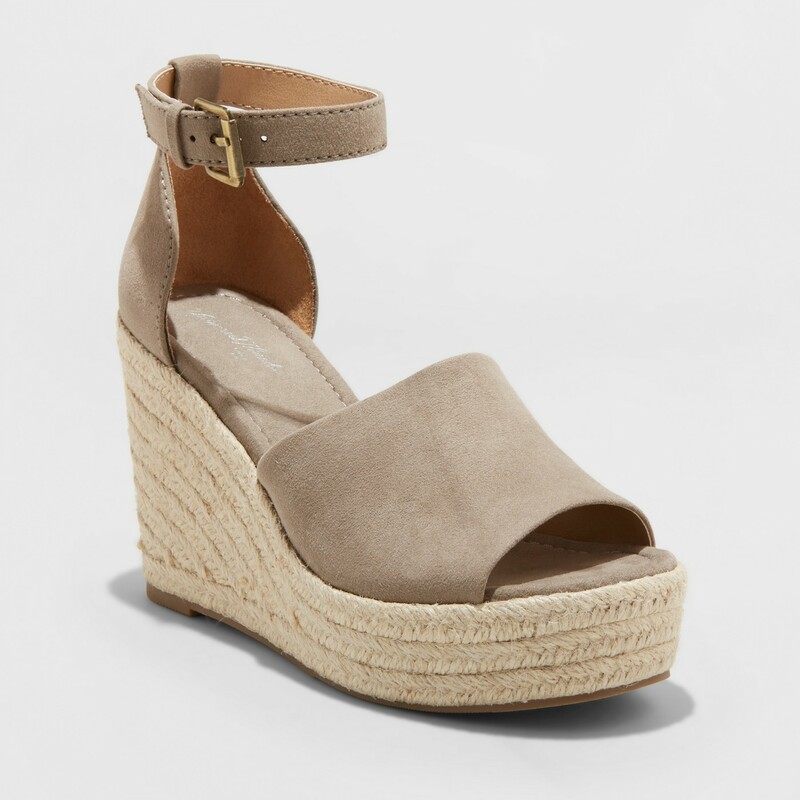 Target Emery Espadrille Sandals – Universal Thread, Taupe, Size 7.5 – Love love love these wedges for summer! Hunter Original High Gloss Boot, Pink, Size 8 – Y’all, I realize this is excessive since I already have one pair of Hunter boots, but I love them so much and wear them so much (and probably will for the rest of my life) that I really, really want these pink ones, too. They’re sold out everywhere in my size, though, (waaaahhhh) but I’m keeping them on my list for future reference in case they ever come back in stock. And I want the PINK ones, not bright pink. 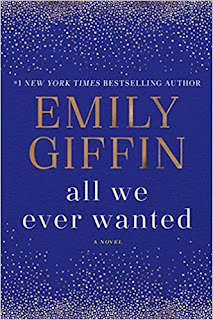 Emily Giffin – All We Ever Wanted, Hardcover – she is my favorite author of all time so I purchase every single one of her books! I’m so excited for this one… it’s long overdue! 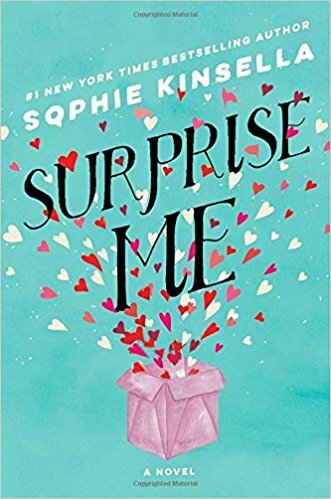 Sophie Kinsella – Surprise Me, Hardcover – another one of my favorite authors and she has a new book! What a FUN list! Ben just bought me a TV for my office/craft room and I LOVE it! Check out Planet Therapy EO on Amazon. They have great reviews and people often compare them to DT and YL. You're so cute, My birthday is April 2nd! Yep, I shall make this my list too, lol cause I LOVE it all!! Gimmie all the leggings! And you need those Hunter's!!! Have a wonderful weekend! 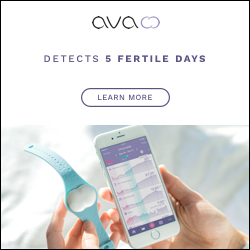 So many great items on your list!!! That standing desk does seem perfect with being able to go from sitting to standing in no time at all! 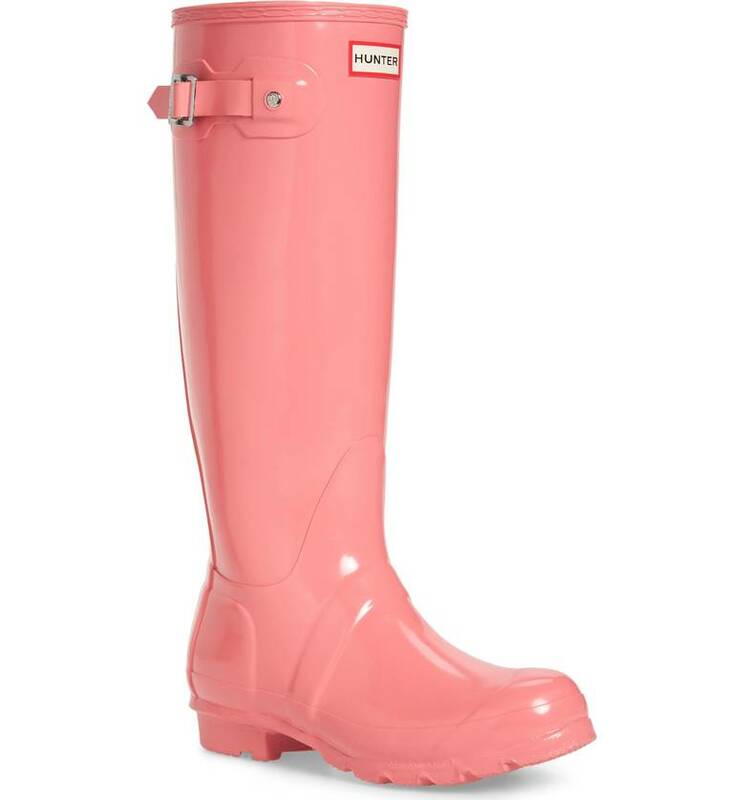 And yessssss those pink Hunter boots are so cute - hopefully they come back in stock for someone to snap them up for your birthday! I just got the Old Navy lattice leggings and I LOVE THEM!!!!!! YAY! I'm so glad to hear that!! I've been looking for some that are as awesome as my Zellas but won't break the bank. I should have known I could count on ON! Um this is the best list ever! I'm just going to send it to the hubby for my birthday hahaha!! Those espadrilles, LOVE! I saw the other color at Target last week tried them and loved them but didn't love the color, if they had taupe I would have bought! I actually just bought 2 other pairs online and plan on returning the ones I don't like best. This list though! I love the wedges and the workout clothes. I'm hoping you get everything on your wish list! I love love love my standing desk! And my mom just got my 2 year old some rain boots that are too cute! Love all the items on your bday list!!! Aren't they amazing? Mine seriously made all the difference in the world for my back when I was using it at work. I need one at home in the worst way! It's the number one thing on my list, for sure! Great list! I love the red dress from Old Navy! I clearly need to get on the Old Navy wagon again. I love my stand up desk, like seriously love it. I agree best thing for my back pain and just overall health. Jess is great, she is. I hope you find the pink Hunters, they are so cute. I have the maternity version of those blue Old Navy leggings and they are GOLD. Those Old Navy swing dresses are the absolute best. And I am so dying for a pair of hunters-I am holding out now to see what the Target collab in April has to offer! And girl-the essential oils are seriously worth every darn penny. 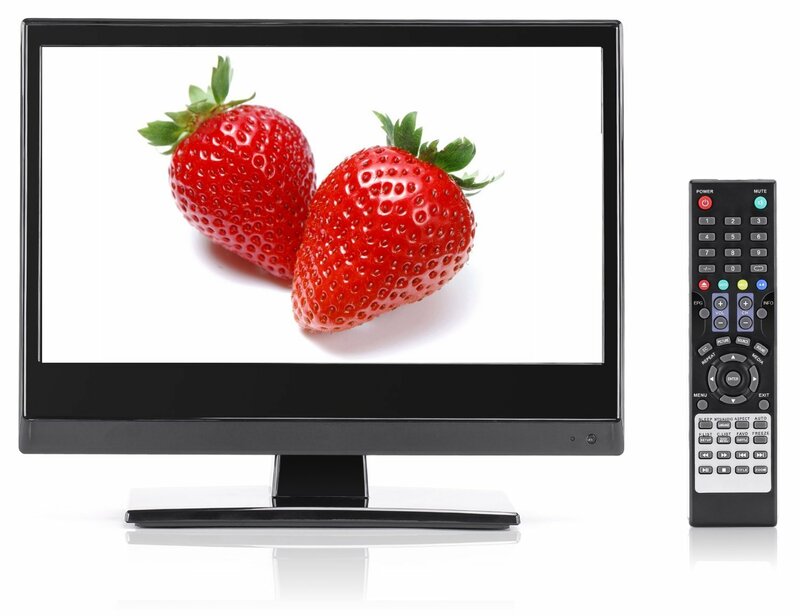 And depending on frequency/use they can last a long time. I am on the rewards program with YL and I get free oils for buying plus cash back into my account and I have been so surprised by how affordable it has become for us! Have a great weekend, girl! You and I friend are the soul sisters, love those authors too! I haven't seen that one yet! I just bought one of those swing dresses this week! Have two others that get probably too much in the summer! I have a stand up desk at work, that I should use more. need to stop wearing heels to work so it would make standing not as bad on my feet, haha! Happy weekend friend! What a fun list! I hope you get lots of things for your birthday! 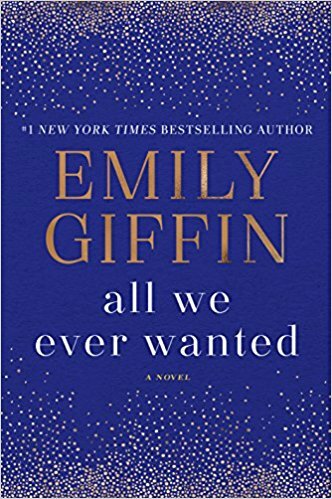 Is the Emily Giffin book already out? 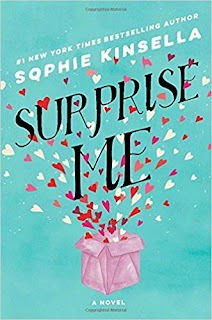 I haven't read one of her books in a couple of years, but Something Borrowed and Something Blue are my favorites by her! Happy almost birthday!! I love this list and I may see if my job will get us that standing desk thing! 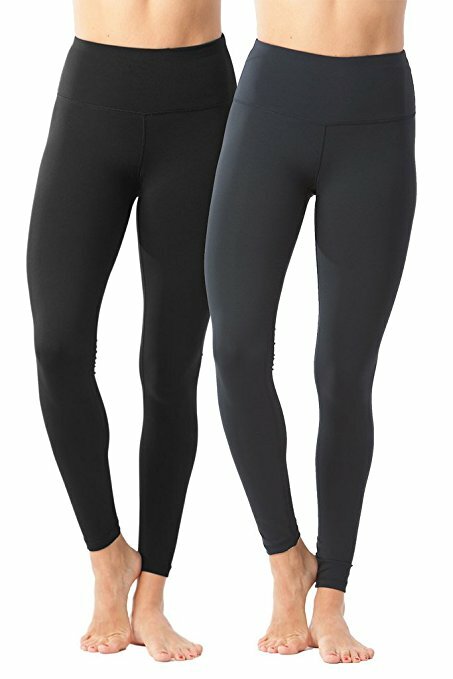 I also love those ON leggings - I just bought a similar pair in a berry color with a little criss-cross on the back. You can find a lot of essential oils at a cheaper price (and with better quality) at health food stores. I love that red swing dress! Ooooh thank you for letting me know! It never occurred to me to check at health food stores! I love this list! I hear you on the essential oils. I got some at TJ maxx and they were not good, but I got some really cheap ones at WalMart and they are great. I love lavender for sleeping, it has really made a difference. My coworker has a similar sit stand desk and I covet it every day. 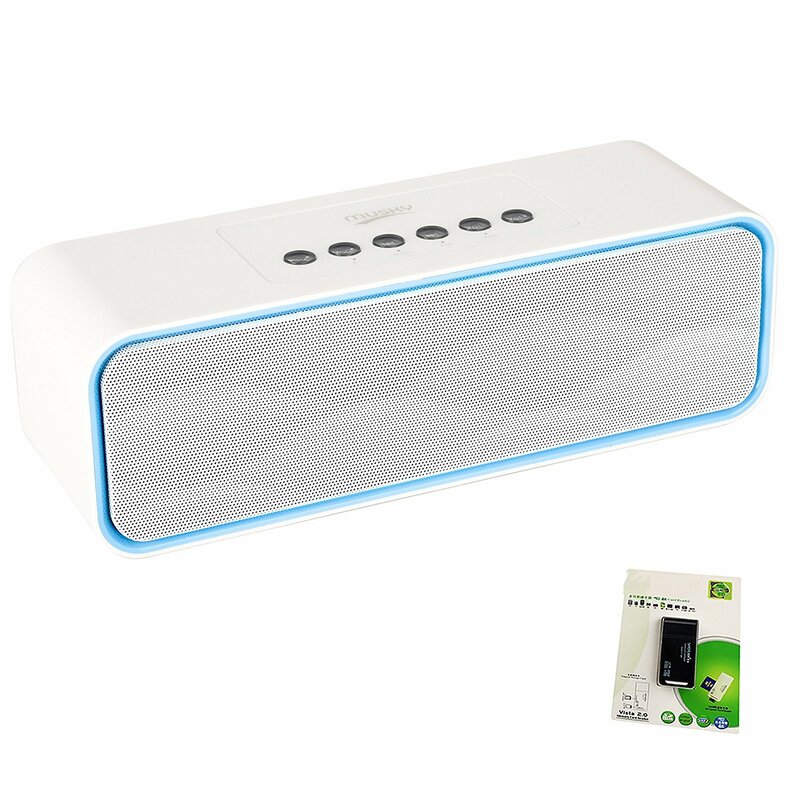 I have a plug in radio/bluetooth speaker (morning radio girl too) but I really want one without a plug! Have a great weekend! That's a great wish list! That sit to stand work station looks awesome. I loved having one at work so much! What a fun list! Did you ever make it to ON to try the leggings on? I think you will be really surprised by them. The color of those rain boots!!! I love my stand up desk for work and it really did make a difference for me. Wish we lived closer as I am getting rid of a TV just that size....of course it doesn't have all the bells and whistles you are looking for either.